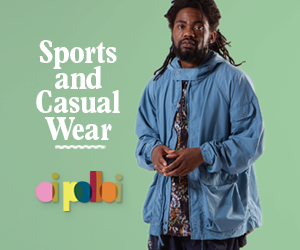 “Hype Around” is more music for Apiento`s Dream House canon. 808 State`s “Pacific State” (or Gerald`s “Specific Hate”) dancing to Italy`s “Last Rhythm”. 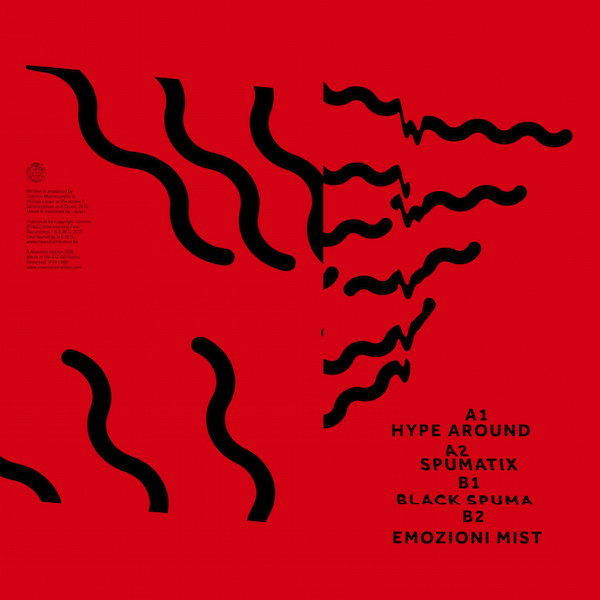 “Spumatix” serves as a mid-tempo interlude, dominated by low end, handclaps and vibes, before the part New Beat stormtrooper , part New Order, of “Black Spuma”. A European Acid House pill sugared by two melodic lines (one nagging repetition, the other sustained chords) and manipulated vocal. The closing “Emozioni Miste” drops the tempo again, synthesized bass being slapped as drum machines click, pop and rattle, and bells circle in loops. The track energized and toughened by a sawing riff. 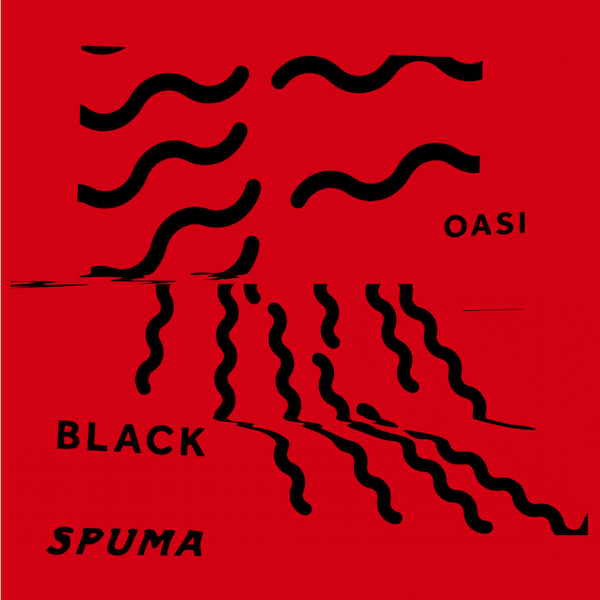 Black Spuma are Phillip Lauer and Fabrizio Mammarella and “Oasi” should be in shops any minute now.